Blue Mountain is a relaxed, homely guest house, offering spotlessly clean accommodation at unbeatable value! One of the most photographed scenes in the world is the awe-inspiring panorama of Table Mountain rising over the blue waters of Table Bay. 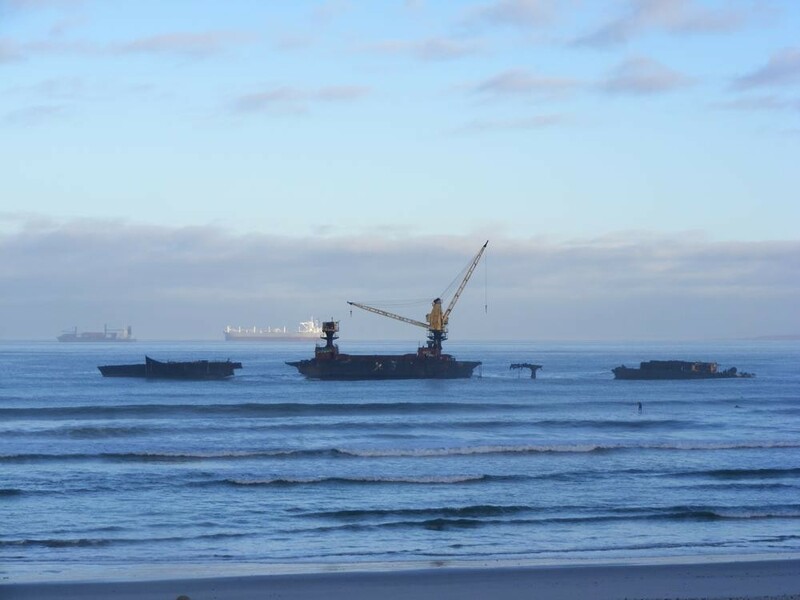 To see it for yourself, visit the 48km of white, sandy beaches of Blaauwberg. Explore vast stretches of natural wetlands; enjoy whale watching, the famous West Coast flowers and the fine wilderness area of both Rietvlei and Koeberg Nature Reserves where paths through the fynbos lead via exceptionally beautiful cliffs, dunes and beaches. 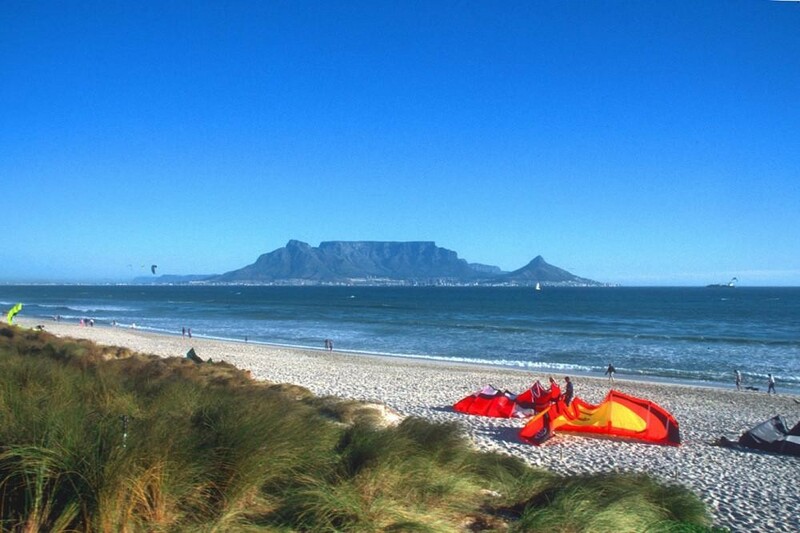 Blaauwberg is known as one of the country’s top surfing, kite-surfing and angling spots. It is also one of the best kept secrets of the Whale Route and also offers year round dolphin watching. Here you will experience some of the Cape’s finest whale watching during the season [July to September] when the migratory whales visit the Bay to mate and calve. Milnerton and the Atlantic Beach Club in Melkbosstrand offer two outstanding golf courses. The Cape Wine Route, outdoor fish restaurants and numerous eateries are on your doorstep. 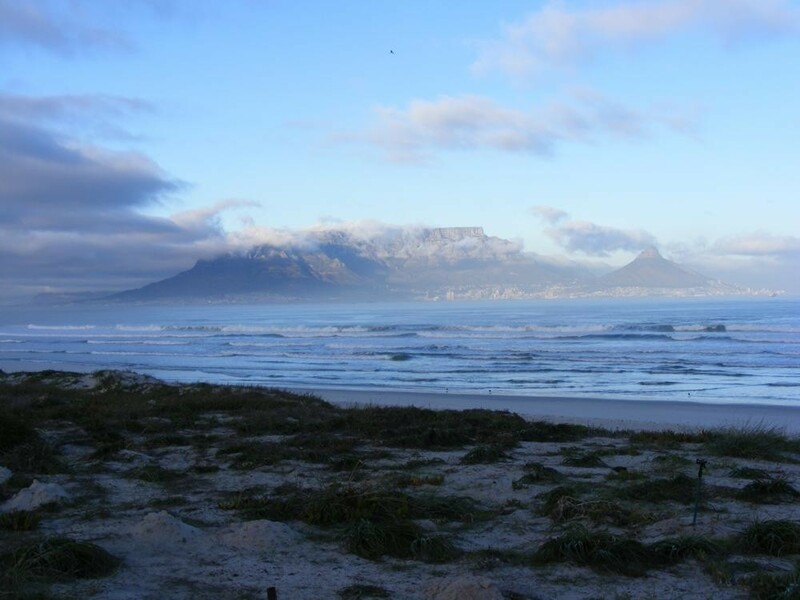 For accommodation in Blouberg click here. 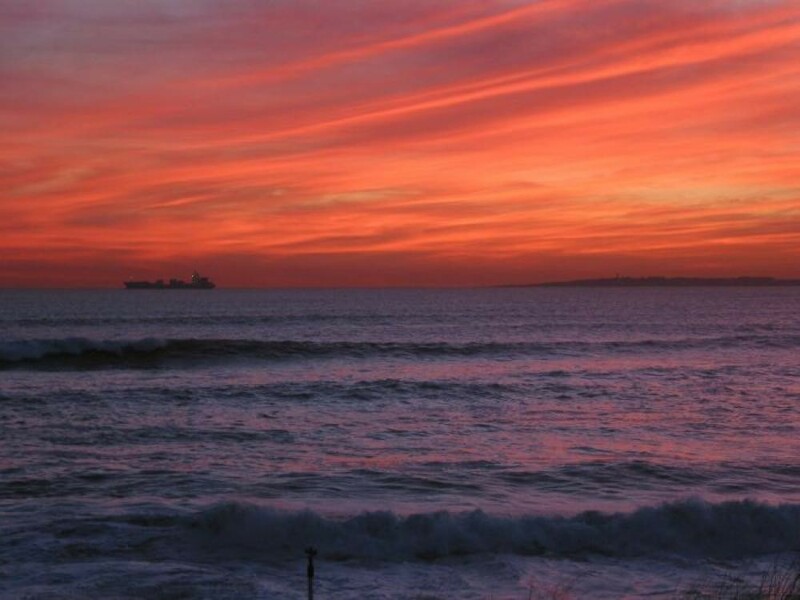 Overall, Blouberg has a mediterranean climate, with hot dry summers days and cold wet winters. The average summer (October to February) temperature is 25.9°C. To many March to April signal idyllic weather, summers heat subsides and the wind settles. Winter’s (May to July) temperatures range from 7.4°C lows at night and a comfortable 15.5°C by day. However, with the onset of spring (from August to October), the fast-retreating winter merges with the summer sun, bringing forth some of the worlds most spectacular wild flower displays.